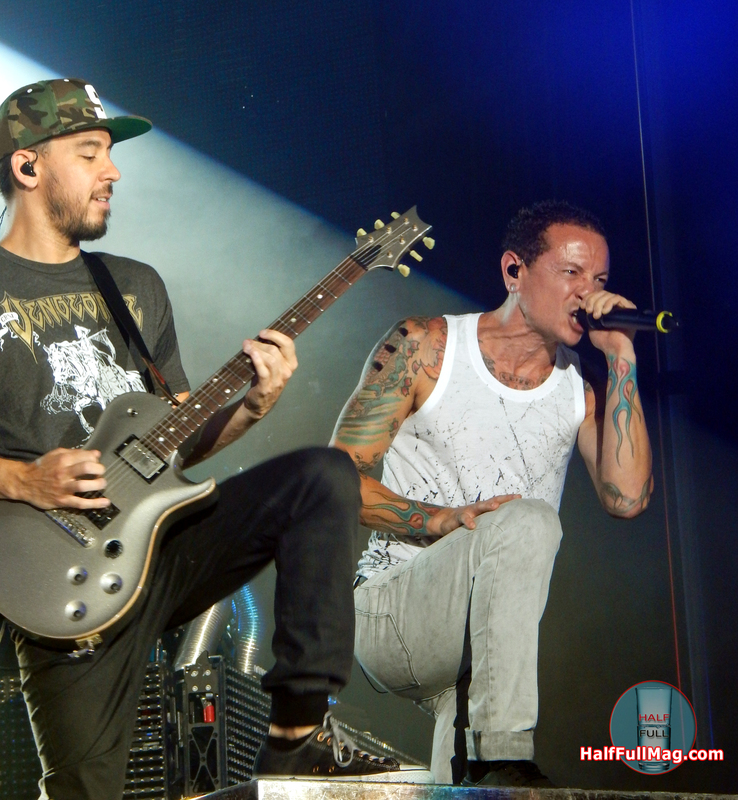 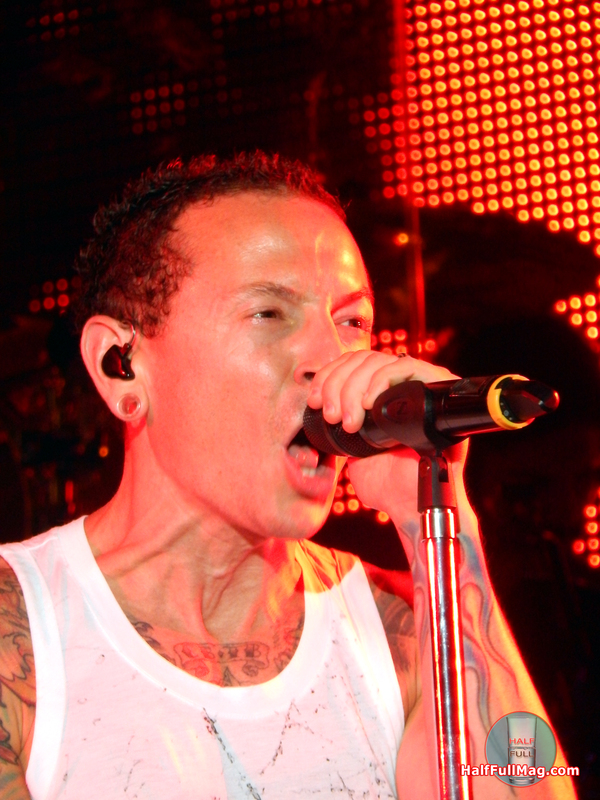 Photo Gallery: Linkin Park performing at George M. Steinbrenner Field in Tampa, Florida on August 9, 2014. 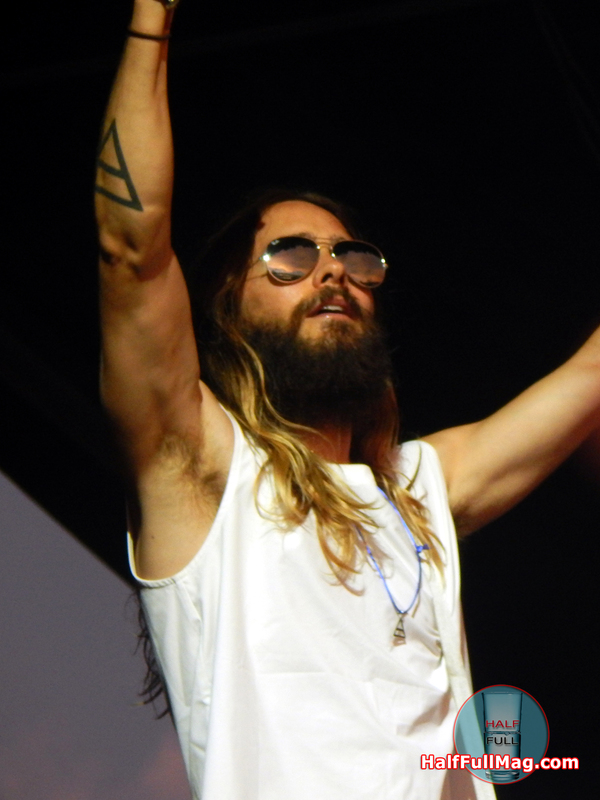 Photo Gallery: 30 Seconds To Mars performing at George M. Steinbrenner Field in Tampa, Florida on August 9, 2014. 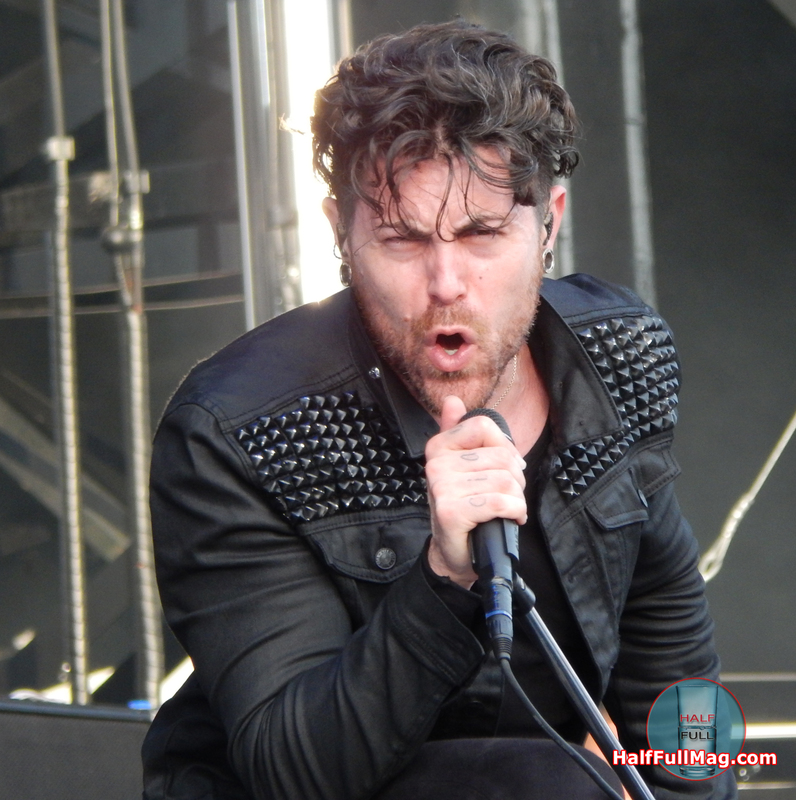 Photo Gallery: AFI performing at George M. Steinbrenner Field in Tampa, Florida on August 9, 2014.